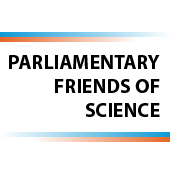 The Parliamentary Friends of Science was established with the support of Science & Technology Australia and the Australian Academy of Science. It was launched in September 2012 by co-Chairs, the Hon Richard Marles MP and the Hon Karen Andrews MP. 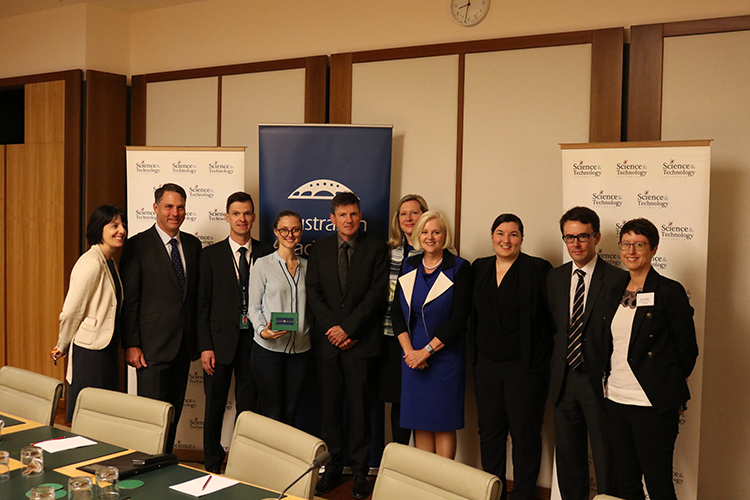 The group meets at Parliament House around four times a year, and a specific sector of Australia science and technology is celebrated at each of these events. 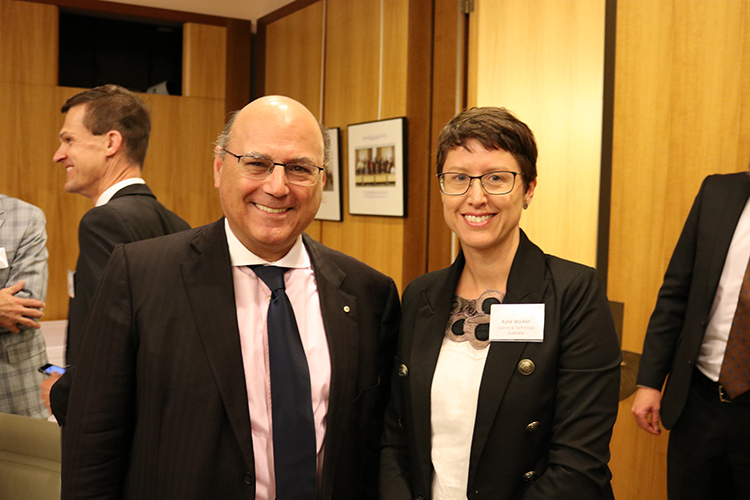 Topics have ranged from information sessions on new and emerging technology, to the launch of key plans and programs designed to build Australia’s future STEM research capacity. Most recently, we have hosted events on space science and gene technology, brain science and quantum technologies.